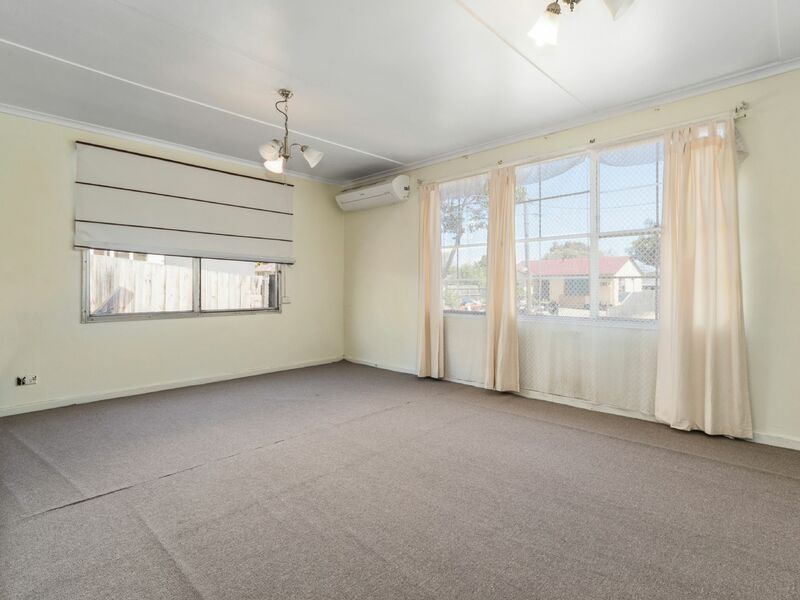 The location itself is handy with Frankston CBD just minutes away by car or public bus. 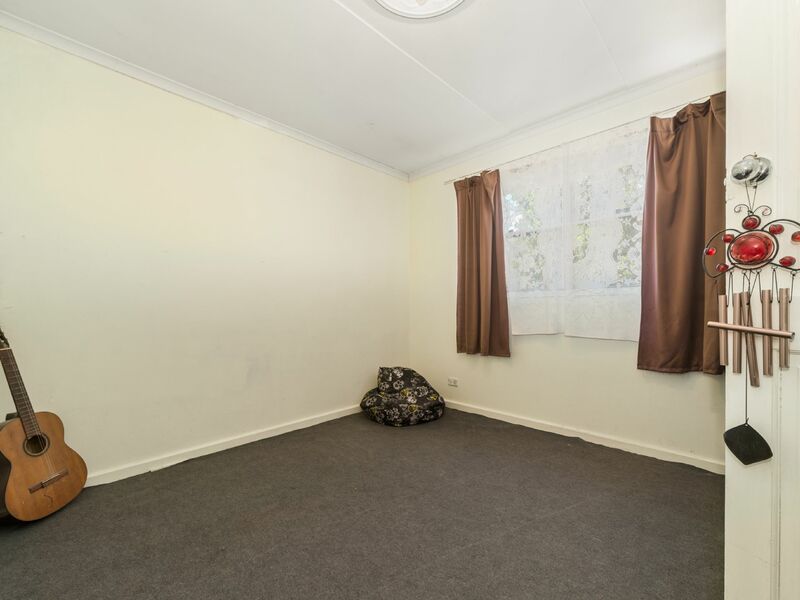 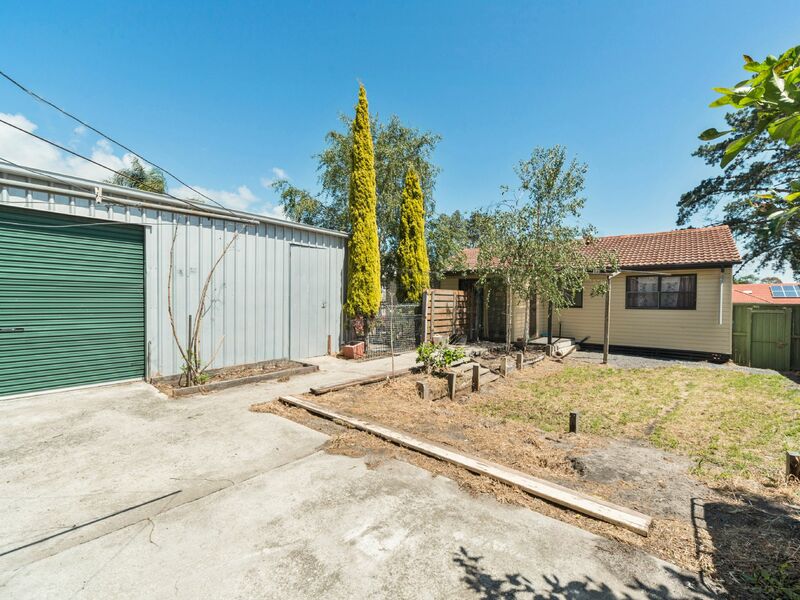 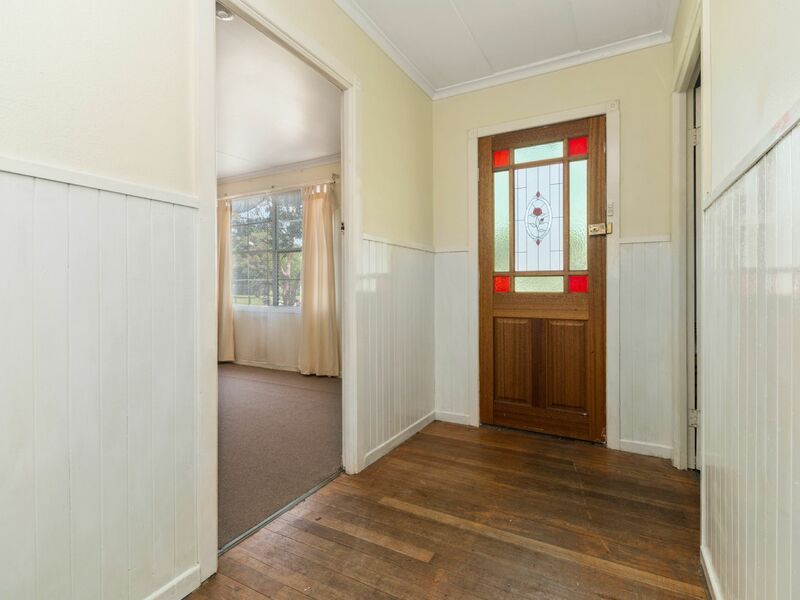 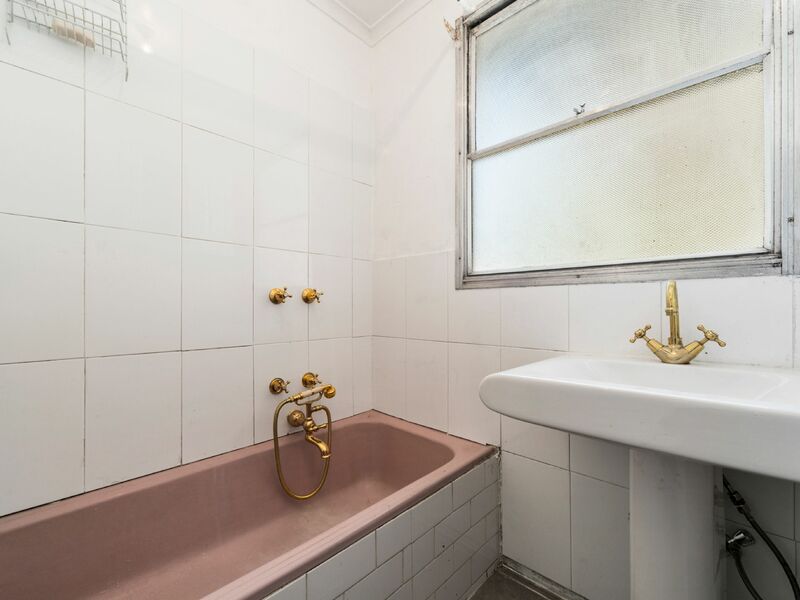 Conveniently located to nearby shops, schools and parks, this home comprises a solid 3 bedroom, 1 bath and a large workmanship double car garage for all your tools. 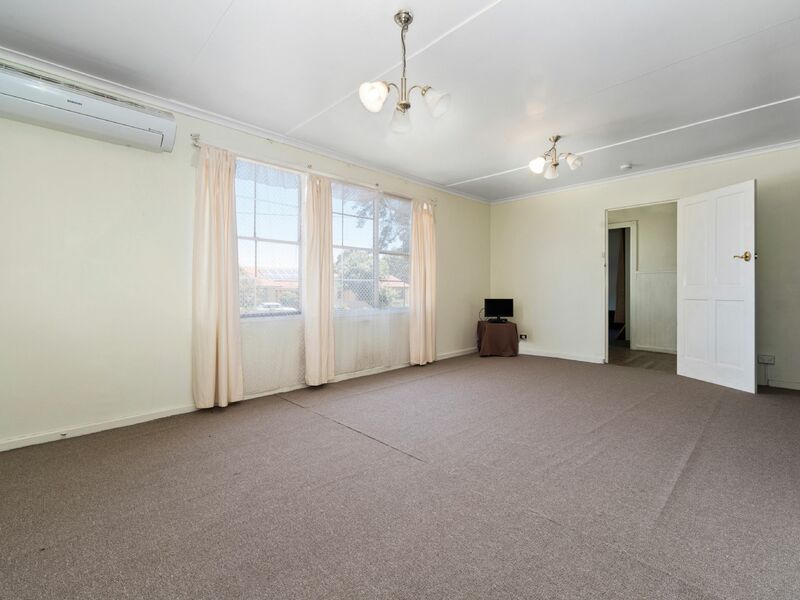 The home itself has a tidy living and meals area plus 3 ample size bedrooms. 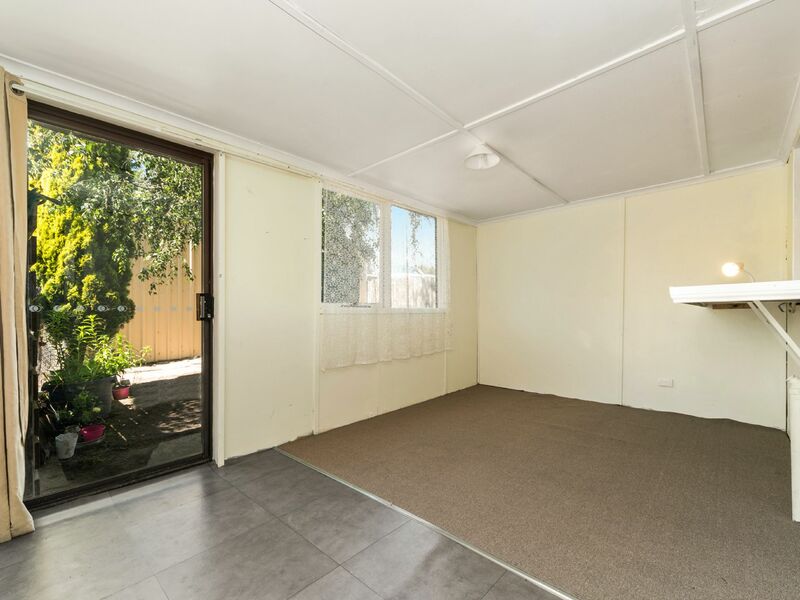 Towards the more private rear of the property there�s also a roomy sitting room, come 2nd living area that looks out upon a secure backyard with a children's cubby house. 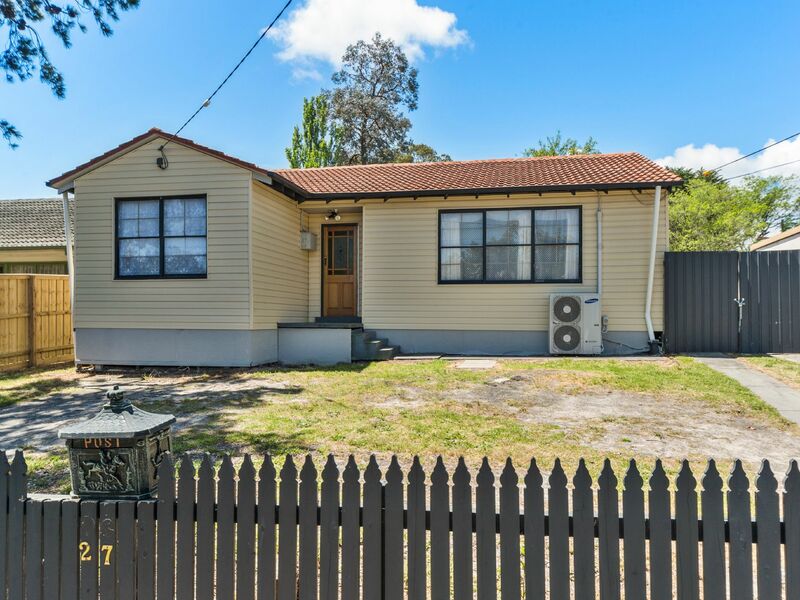 Within easy walking distance to shops, childcare, primary and secondary schools this property offers great family options. 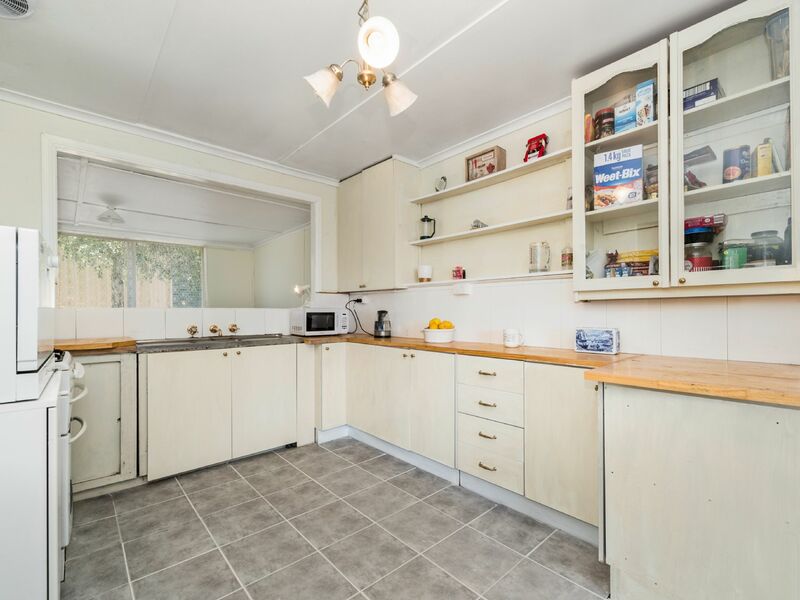 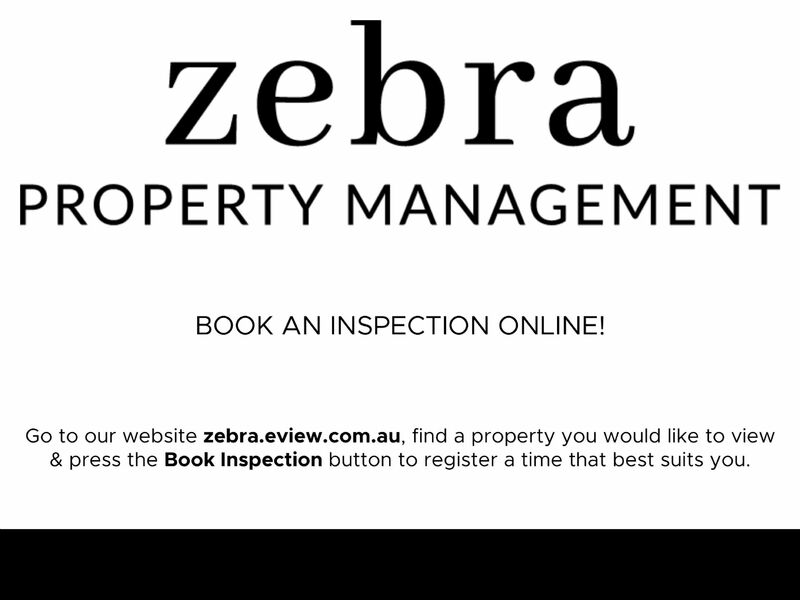 Don't forget there's also: nearby public transport, minutes to Frankston beaches and a nearby outdoor leisure pool and family park.